How can we befittingly pay tribute to those we wish to memorialize? I think we best honor the dead when we truly appreciate, respect, and value ALL LIFE! Perhaps we can all agree on the universal benefit of focusing on the value of all human life, whether it is a fetus or elderly, able or disabled, black or white, rich or poor, homeless or decadently housed, on foreign or American soil, whether Christian or Moslem, Buddhist or Bahá’í, gay or straight, male or female, employed or unemployed, sick or healthy, or famous or ordinary. Diverse people remember, honor, and celebrate the dead in different ways. Some somberly mourn their losses in rituals and visits to cemeteries, while others celebrate the life of the deceased by focusing on and valuing and appreciating the lives of the deceased. What can you learn from the lives of those who are now on the other side of the sod? What do you choose to remember? 1. Stop and reflect on the value of every human life. 2. 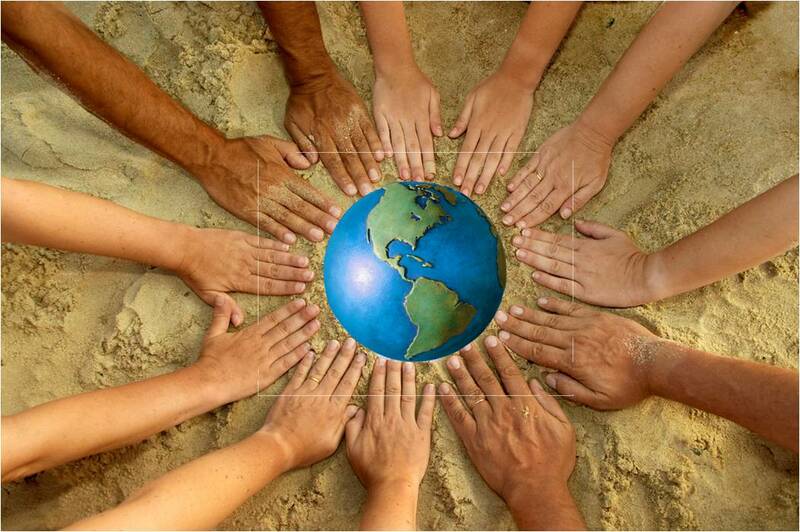 Examine the roles we individually and collectively play to make a difference during our own brief sojourn here. 3. Remember what is worth remembering about those who have passed on. The ones we memorialize may be military, ancestors, friends, family members, religious figures, or someone totally unrelated, but whose lives and deaths have contributed positively to our understanding, opportunities, and freedoms. It is an opportunity to learn from the past so that our lives will be more meaningful. A lot of lives have been silenced in our history because of their diversity or beliefs and in the recent earthquakes, tsunamis, hurricanes, tornadoes, floods, and wars. The suffering and pain continue long after the media has turned its attention to the next disaster or sensation. Let’s not forget them. What can you do to ease the suffering, change a life, and raise the esteem of the hopeless? Remember, it is better to light one candle than to continually curse the darkness. 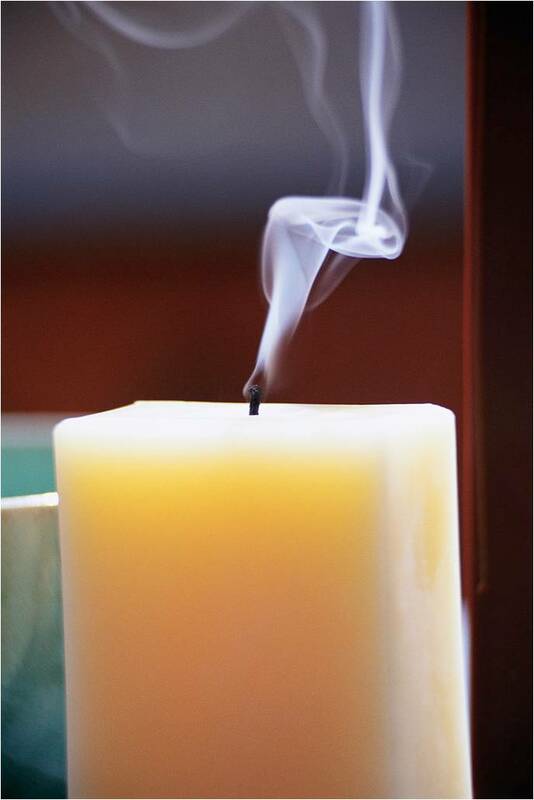 This memorial day, who will you light a candle for? Yes that is the real deal for the world to heal.